Were already 8 days into November and I haven't even had time to write a decent blog post. Life has been pretty crazy for the past week and hopefully it will slow down (lol). So between writing papers and reading boring textbooks, I was able to search the internet and find a few of my favorite things. Making these cookies are definitely going on my to do list. 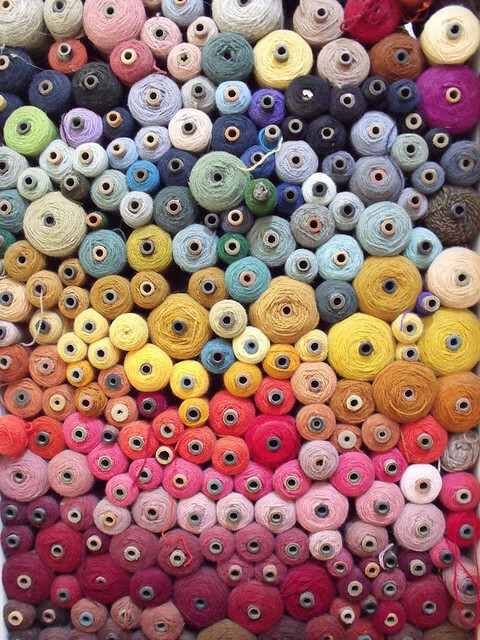 All these spools of thread get my creative juices flowing. This article about Sarah Parrott and (her adorable) etsy shop was super inspiring! 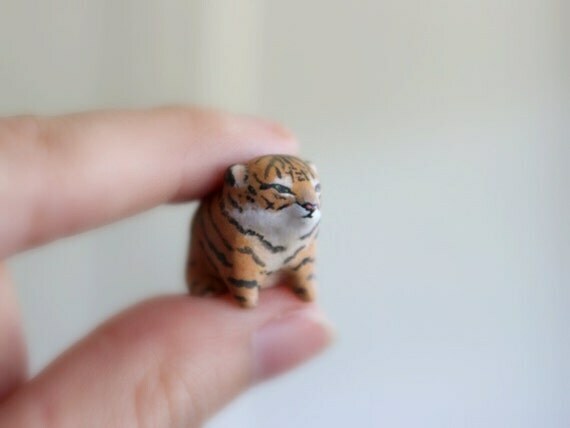 Finally, this handmade baby tiger is too cute!